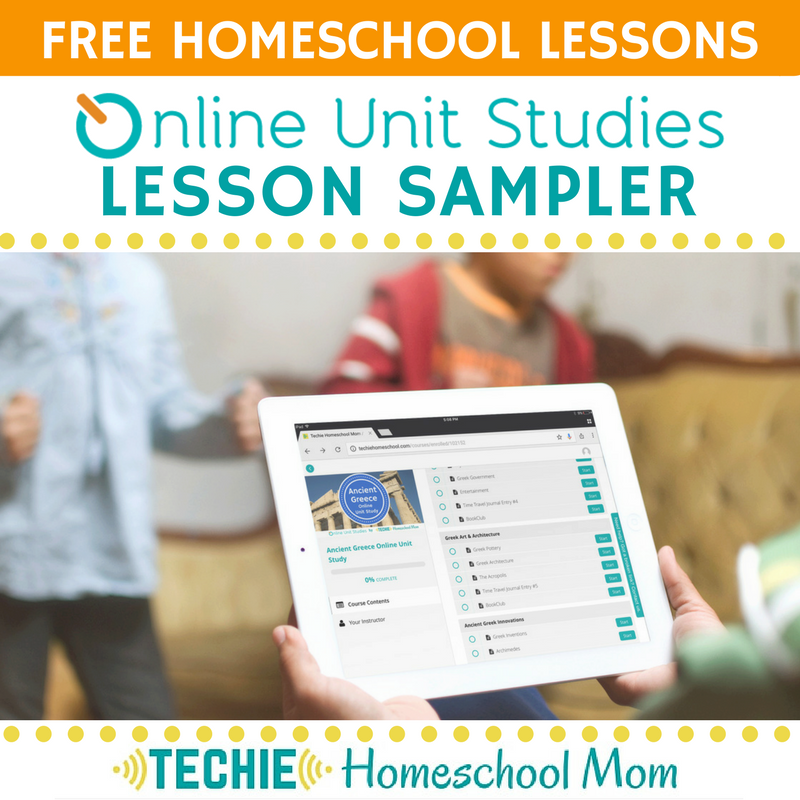 Welcome to the #TechieHomeschool IRL blog series. 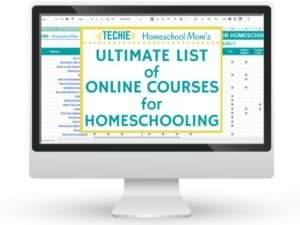 In this post, my guest Teresa shares how online learning resources has been a huge help for her with single parent homeschooling. Teresa Pinnick has been homeschooling her children for 13 years, as a single full-time working mom for the past two years. She is the creator of Redeemed Reconciled Restored. She resides in Indiana, where she blogs about family, faith, and home education. 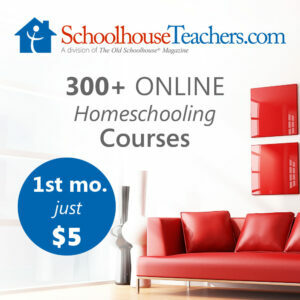 Her mission is to encourage and help moms along their homeschooling journey. 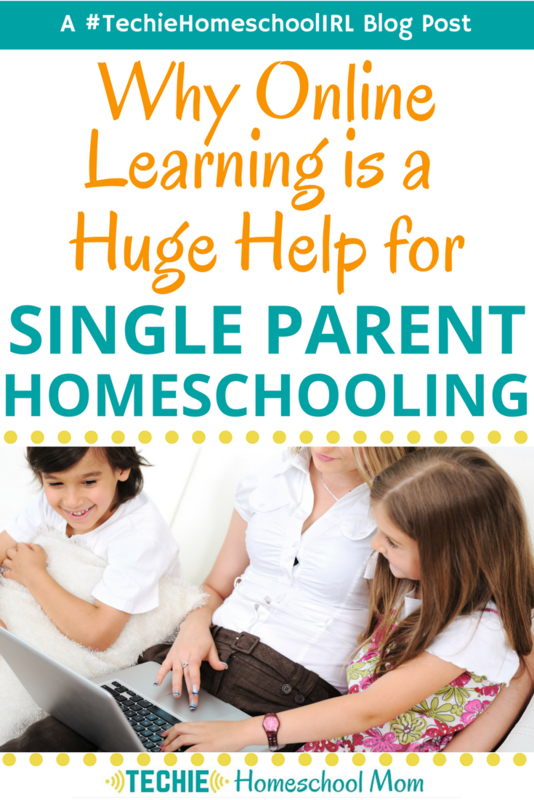 My family's homeschool routine changed once I became a single parent. And technology plays a much bigger role than in the past. Before the switch to a single parent household, we would get up about 8, take care of the animals, and eat breakfast. After breakfast, we would gather in the living room for our together work. This included Bible reading, a weekly hymn (we would sing and read up on how that particular hymn came about), then we would do the subject in our loop schedule for that day, either History, Geography, Artist Study, Music, or Science, and finish up with our Math notebooks. I love the Charlotte Mason style of learning. 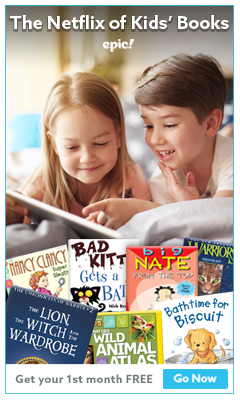 We did a lot of reading aloud and kept our lessons short. This way we had the whole afternoon free for exploring, field trips, or whatever we felt like doing that day. For some reason, I always had the mindset that if we included too much technology we would be straying from this way of learning. 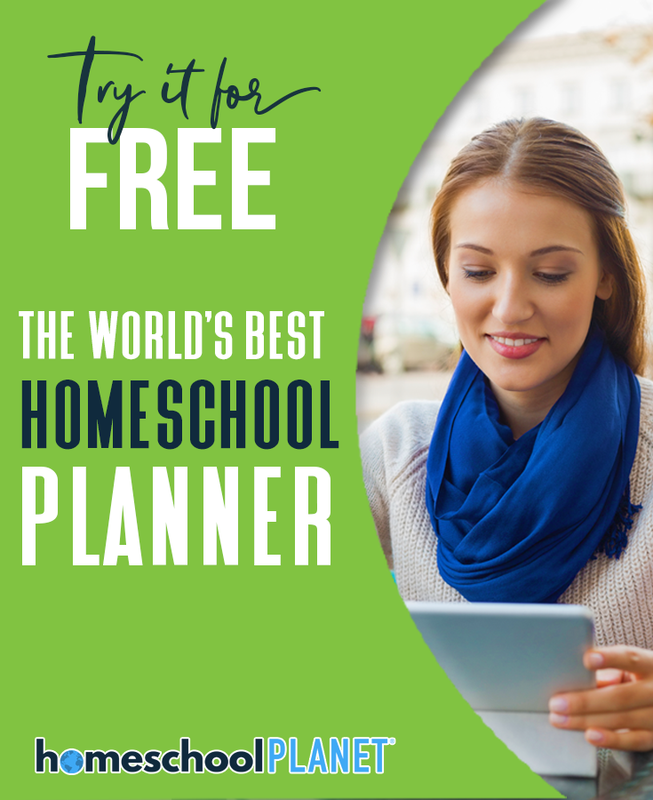 Since we’ve become a single-parent homeschool and I began working away from home, we have had to change up some things, well, most things. Thank the Lord my children were older when this all happened. Now that I’m not home for a good part of the day, the children have had to find their own routine that works for them when it comes to their school work. Don’t get me wrong, they don’t totally plan their days. Nothing would get done lol. They know they have to have their school work and chores done before I get home from work. 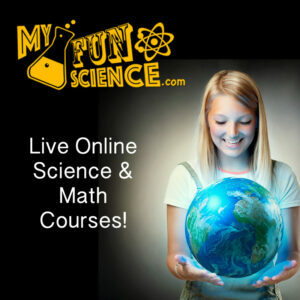 My daughter uses Khan Academy for math and SAT Prep. She started her own fashion blog on WordPress this year, all on her own. I was reluctant at first, then realized that a blog is an awesome way to learn how to write for an audience along with working on her grammar, spelling, punctuation, and creativity. She will also be able to list blogging as an extracurricular activity on her college application. Blogging is also a great way to learn about copyright and plagiarism along with the opportunity to learn some HTML and Graphic Design skills. She has also set up her own Pinterest account. This is a great way for her to organize the research she does for her blog and learn about SEO. We created a separate profile on Netflix and only added educational videos. There's so much on Netflix to supplement pretty much any subject. Also, this is a way the kids can get in “some school” when they aren’t feeling well. They can go to this profile and watch something while they rest. We use YouTube videos mostly for history, science, grammar, and spur of the moment curiosity searches. You can create a YouTube for Schools account using a Gmail with your homeschool name. This way you don’t have to deal with any inappropriate videos popping up in the sidebar. We also put all the books we need or want on hold, so when we go to the library all we have to do is run in and pick them up. This is a GREAT time saver! Technology has really helped us in this season of life. And just because we are using technology doesn’t mean we are straying from the Charlotte Mason way of learning. If anything it has brought it more alive for the kids. For example, now, not only do they look at great artist’s paintings, but they can take virtual tours of world-class museums right from home. I never thought I would give up the good old book learning style of homeschooling, but I have to say the kids are much happier and enjoy doing their school work more now that we have implemented this technology. I hope this has been an encouragement and a help for you. 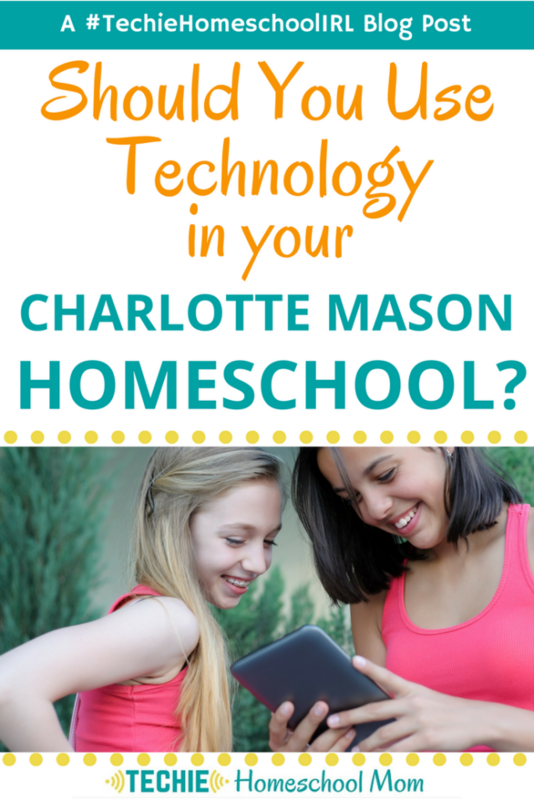 Tell me, do you think technology helps you as a single parent who homeschools? How? I just found your site and can’t wait to have some time to look at it in more detail. I’m a single Mom and have HS kids. I want them to be more tech “interested” mine could care less about a computer, they just want their phones. I try to tell them how much information there is on the internet when they complain about me and I tell them that I have never played one game in my life, I read and learn. I really don’t think they believe me! They have the internet on the phones, I just wonder what they are watching?